Fiona is a strong woman who is just trying to raise her son in a manner that will make him into a good man. Her ex is anything but good and despite her trying to make sure that her son always can spend time with his dad, the ex is both trying and mean. I really enjoyed watching Fiona figure out that she carries a strength in her that nobody can take away from her. Dante is finding out that even though he can no longer do what he loves, he will find other things in this life that make it an excellent life. While he's teaching on base, he starts a "granola" program to help him gather his brain function and work on his anxiety. When he sees Fiona, he knows that he's attracted to her personality and looks. When he gets to know her and her son, he sees that he can have a large role in their lives, if he's only brave enough to take it. When Fiona's life becomes more complex due to her ex and his demands, she leans on Dante. For the first time in a long time, she's allowing herself to feel something and see where it goes. What Fiona and Dante have to figure out together is whether or not their relationship is something they both want to fight for, or if they are both too tired to fight another battle. Overall, the development of this story was nice. I felt that the relationships had time to grow and the conflict was well thought out. I wish that we were given more of a conclusion – further into time. Dante is biding his time, working the program in an effort to get back to his former unit and back to his life. He knows that his medical issues prevent him from being on the front-line but what he can't make himself believe is that the job he has now been assigned is just as important as defusing bombs. Fiona is a single mom trying to raise her son with limited input from her ex-husband. She works two jobs and does her best to make sure he's not missing out too much not having a full-time father. When Dante is assigned to one of Fiona's classes to help with his triggers, sparks fly. Fiona is hesitant to take it to the next level, but Dante's personality wins her over. As Dante and Fiona's relationship heats up, so does the tension between Fiona and her ex. When things come to a head, Dante makes a tough decision, then a medical intervention keeps him from Fiona while she has to come grips with her ex wanting full custody. Lots of realism and heroism on all sides. 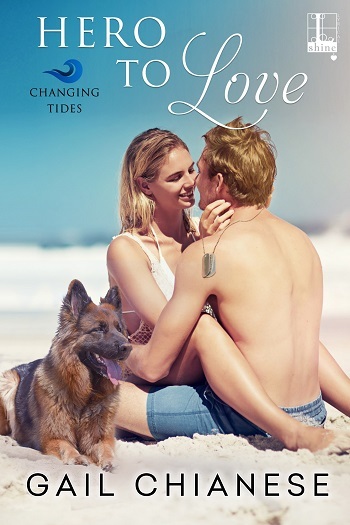 A wounded warrior falling hard for his physical therapist is a brilliant premise for a romance. And Dante is a pretty perfect leading man. When we first meet him, he’s a military hero struggling with a traumatic brain injury. His future in the Navy is uncertain and so is his sense of self. I loved him from the start. As Dante’s physical therapist, Fiona is formidable. But the fierce ‘Mistress of Pain’ has a personal life that starts to crumble when her ex-husband reappears. Like Dante, Fiona is a mix of fragility and strength and the two of them work very well together. While I always really enjoy Gail Chianese’s writing, I did prefer the first book in this series. This is very much a family drama and much of the focus is on Fiona’s son and Dante and Fiona’s extended families. The stressed-mum-cute kid-perfect-stepfather combination is a little bit too predictable and way too domestic for me. I enjoyed both Fiona and Dante as characters – both of their jobs are interesting and both of them have fascinating back stories. I just found the happy family scenes a bit tedious. Oddly, this story just stops. We don’t get to know if any of Fiona’s problems resolve and we don’t get to know about Dante’s future. I really cared about Fiona, Dante, and Dylan by the end of the story and I was frustrated not to get a glimpse into their future. For reviews & more info, check out our Love Runs Deep post. 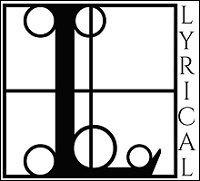 For reviews & more info, check out our A Hero to Love post. 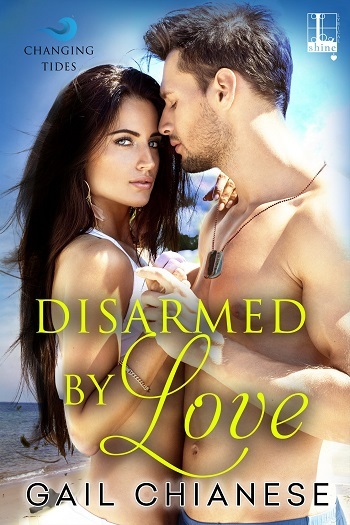 Reviewers on the Wicked Reads Review Team were provided a free copy of Disarmed by Love (Changing Tides #3) by Gail Chianese to read and review.